We believe that being unique is a core component of self-expression, which is at the heart of everything we teach. That is why we we are commemorating this year as our 26th Year Anniversary. Born out of the ashes of the 1992 Los Angeles Riots, actress Laura Leigh Hughes founded The Unusual Suspects Theatre Company to give community members a powerful platform for expression and healing. 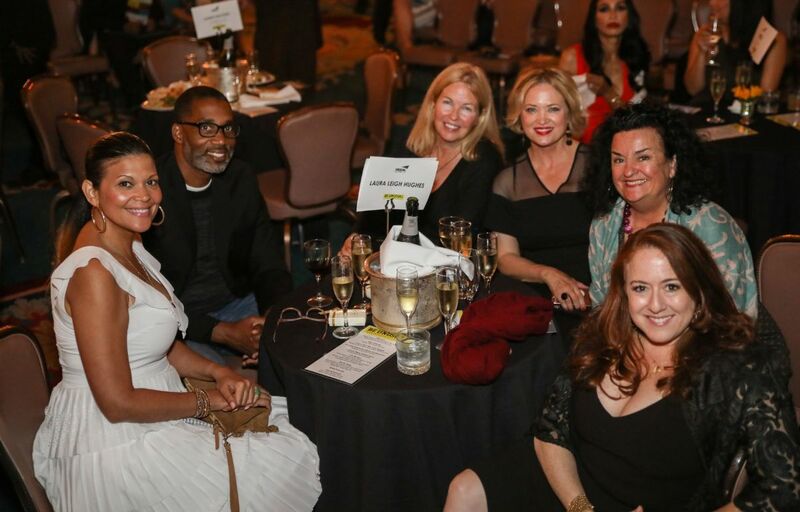 In the wake of destruction, while LA was rebuilding, The Unusual Suspects laid a foundation of its own, designing and implementing trailblazing, model-mentoring theatre arts programs for youth in underserved and at-risk environments, including foster kids, abused children, students in violence-plagued neighborhoods, and incarcerated youth. 26 years later, we are a proud fixture throughout Los Angeles. Since 1993, what started as a small program for foster youth has grown into several in-school and after-school performing arts workshops serving thousands of underserved youth in a multitude of middle and high schools and juvenile detention centers as well as intergenerational theatre workshops for residents in those communities. These transformative programs have positively impacted participants who gain valuable coping skills, as well as vital academic and leadership skills where they improve in language and writing, learn how to work collaboratively, and develop empathy and lifelong problem-solving skills. Incarcerated youth have even been shown to break cycles of violence, recidivism, teen-pregnancy, dropout, and gang membership and gone on to graduate, gain employment, and contribute to society. As we continue to expand, our participants are becoming successful members of the community, and in many cases, they even come back to contribute to The Unusual Suspects. Please join us in celebrating 26 years of building plays, building character and building communities. Follow us on Facebook, Twitter and Instagram to stay updated and on ways to get involved in celebrating our 26 year history! We are thrilled to acknowledge and highlight the following contributors who have made a huge impact with their recent, generous donation! Thank you to all who contribute and help sustain our programs! Please mark your calendars for these important upcoming events! There are many great ways to support The Unusual Suspects. Check out all the wonderful ways in which YOU can help be a part of our success! 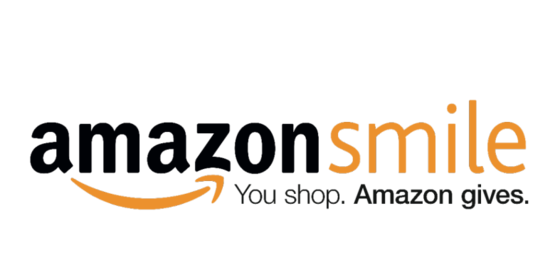 Also, remember to shop through AmazonSmile anytime you shop Amazon. Click HERE to choose The Unusual Suspects and Amazon donates 05% of the profits. Where In The World Are The Suspects? We’ve been busy working to strengthen our programs and spread word of our work! Friday, December 11th … Adrienne and TAs Marta & Tara were discovered playing and dancing with families at Penny Lane Family Centers’ holiday festival. 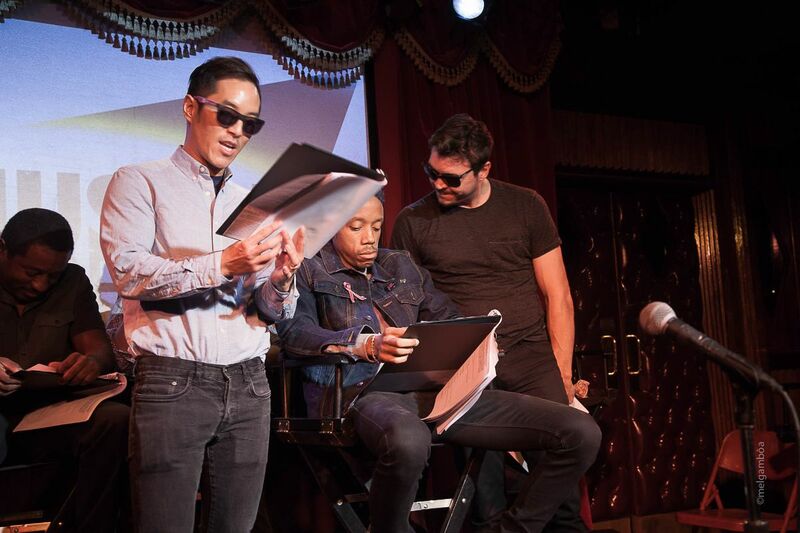 Friday, December 14th … Adrienne, Yolanda, and Erik were spotted singing whisper karaoke at the AIYN holiday party. Saturday, January 12th … Yolanda, Melissa, and Teaching Artists were spied celebrating with Campus Kilpatrick/Camp Resnik youth at their Presentation of Learning as they wrapped up 12-weeks of workshops. Saturday, January 12th … Anastascia attended a Social Justice Summit for fun and inspiration! Monday, January 14th & Tuesday, January 15th … Our Spring Teaching Artists, staff, and Volunteer S.T.A.R. Mentors were spotted playing games, reviewing curriculum, collaborating, and practicing instruction at our bi-annual Teaching Artist training. Wednesday, January 17th … Hedi attended United Talent Agency’s Annual Cocktails, Cheers, and Charity appreciation and mixer event. 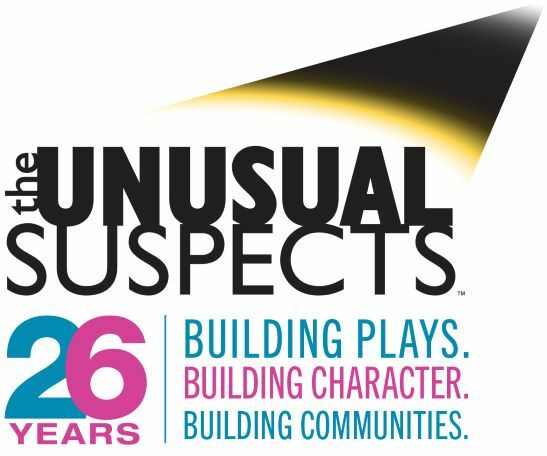 The Unusual Suspects Theatre Company believes every young person deserves to be seen, heard, and understood. Through collaborative workshops, we work deeply to empower the hardest to reach communities to tell their stories together leading to self-discovery, a sense of belonging, and the building of stronger families and communities.